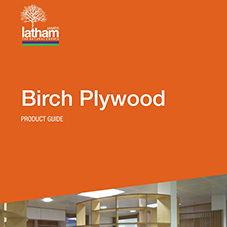 About James Latham - Barbour Product Search. 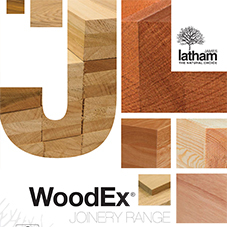 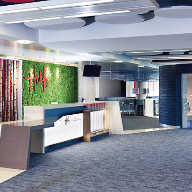 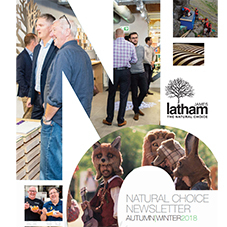 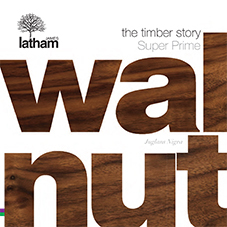 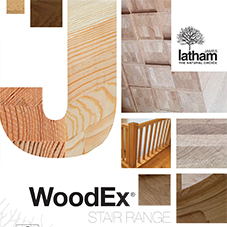 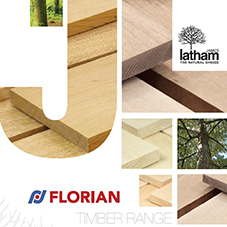 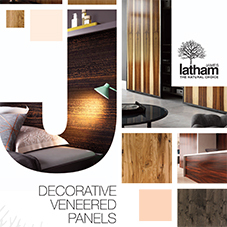 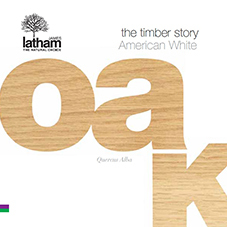 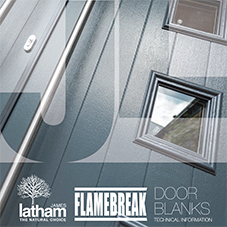 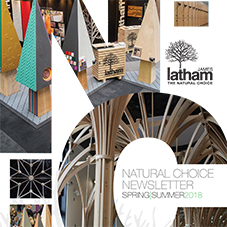 James Latham began importing hardwoods into Liverpool in 1757 and since then, the company has developed into a leading importer and distributor of wood-based sheet materials, joinery quality softwoods, hardwoods and hardwood flooring. 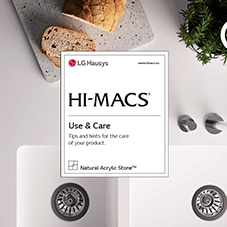 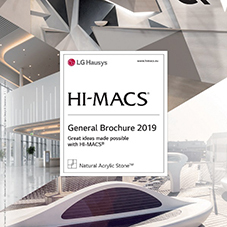 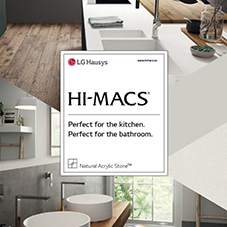 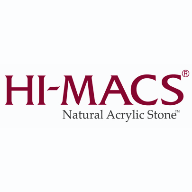 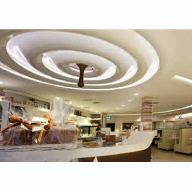 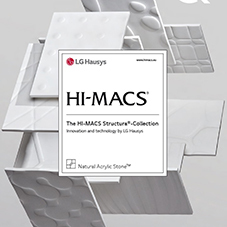 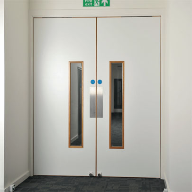 The company has a Nationwide, strategically placed distribution base, fully able to bring our ever expanding range of products and services to existing and potential customers. 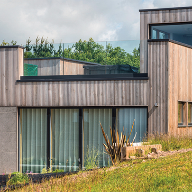 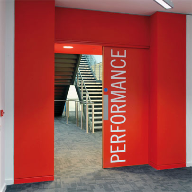 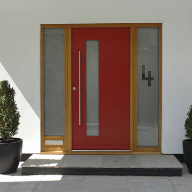 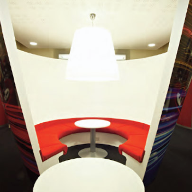 The companys stock of panel products constitutes a most comprehensive range of species, sizes and non-standard thicknesses available in the UK today. 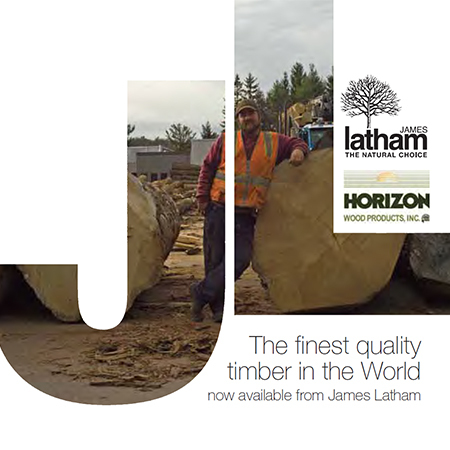 It continues to hold comprehensive stock of the main temperate and tropical hardwoods from around the world. 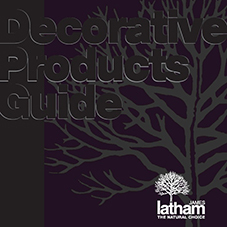 These include European, North American, African and Far Eastern species. 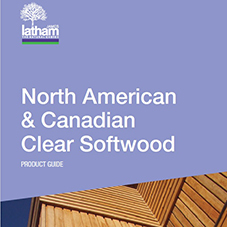 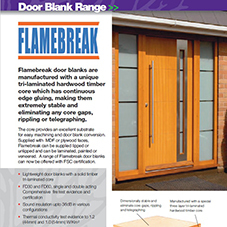 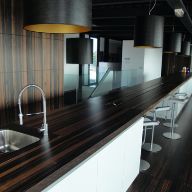 The company also sources high-quality joinery softwood from North America and Scandinavia. 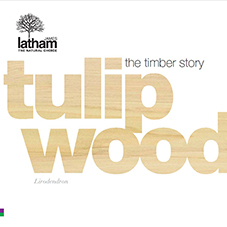 James Latham is also a member of the Timber Trade Federation and were the first signatories to their Responsible Purchasing Policy. 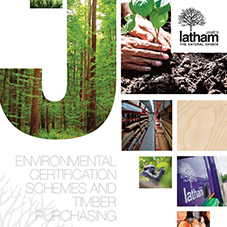 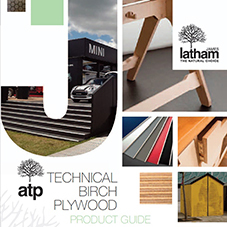 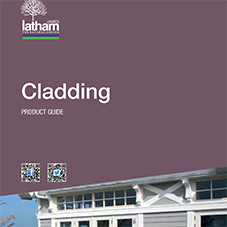 All James Latham sites have PEFC and FSC certification. 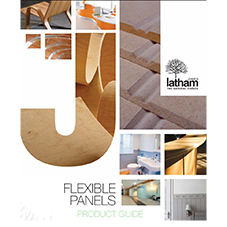 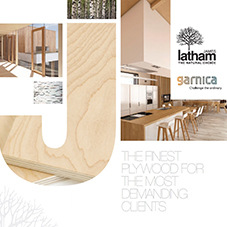 lathams, latham, james, plc, vanity tops, surfaces, hardwood, softwood, joinery.